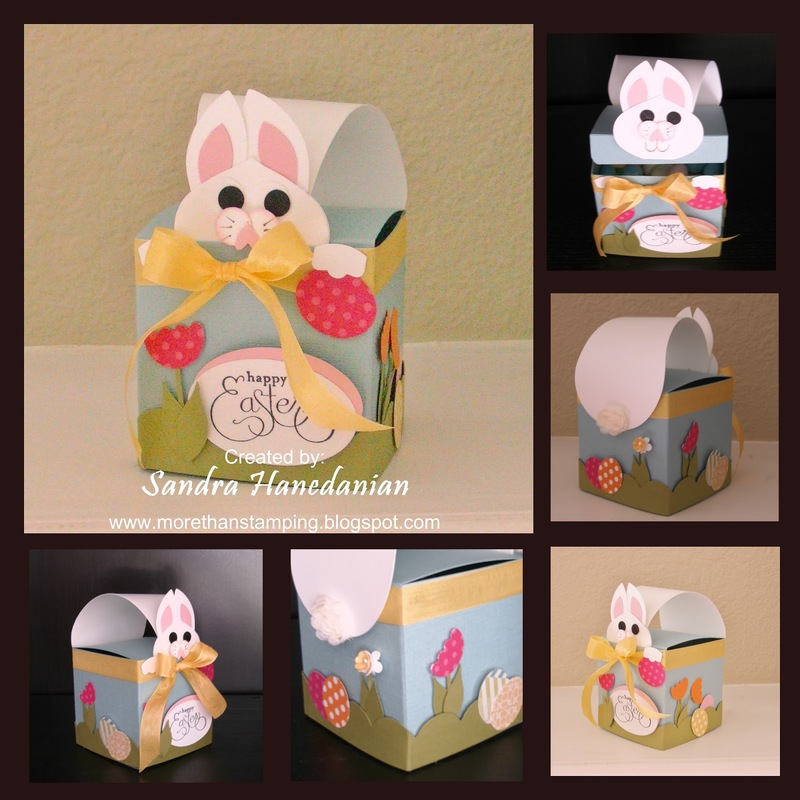 Or Bunny Box of treats that is... since it can hold whatever you wish.. jelly beans, chocolate eggs, marshmallows... you name it! So, I got this idea... and of course got right to it on Sat night and I love my bunny... she's hiding her little smile under the lid and protecting her surprise inside. Very quick to make with several punches used to decorate, but you could just leave her with eggs around the grass and it'll still be a cute box. 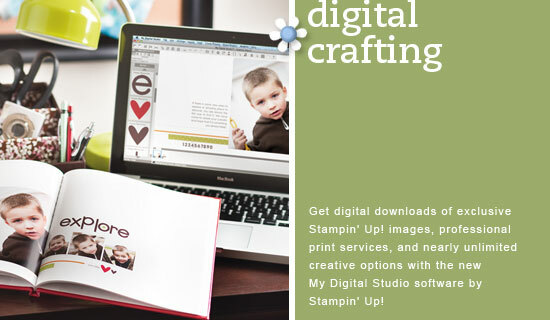 I used all Stampin'Up! Products on this one... I love my little bunny!! I filled her with Jelly beans. If you want instructions for this box, please email me at: stampwithme@att.net and I'll be glad to send you instructions.